Are you looking for a way to secure a new source of income? 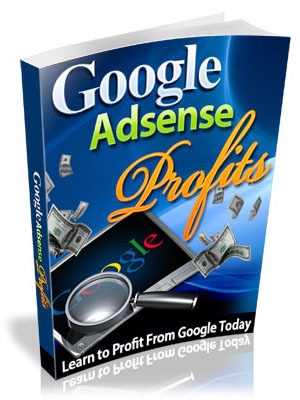 If so, all you need is a website and an AdSense account with knowledge how to take advantage of this great opportunity. You can even do this in your spare time for extra income while working another job. Once you learn the key strategies, techniques and rules, it can be a potential cash cow bringing you in thousands of dollars a month.